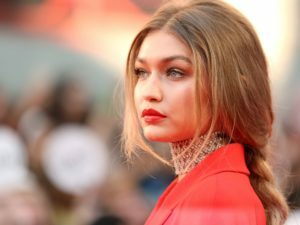 Gigi Hadid isn’t the only celebrity that has been forced to deal with a thyroid disease. If you think you might be suffering as well, it turns out that the water you drink daily could make the difference. 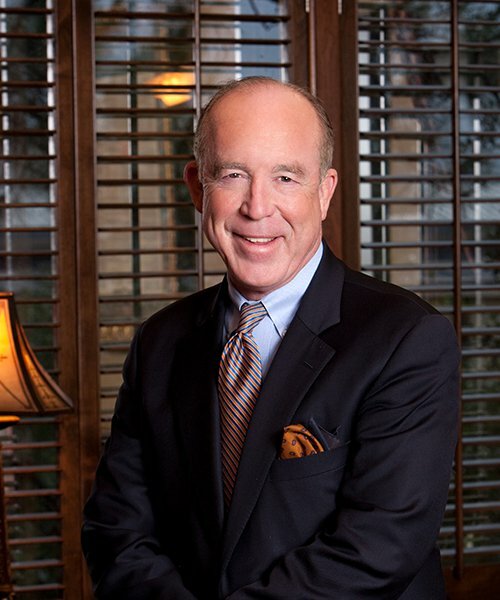 California Life’s Jeff Powers takes you to the Lone Star State for an interview with leading hypothyroidism expert Dr. Steven F. Hotze. Dr Hotze explains why it’s crucial to get your thyroid the hormones it needs to operate properly. Fatigue, weight gain, anxiety, memory loss, headaches, low-libido, the list goes on for symptoms of a thyroid that isn’t operating properly. Learn more by viewing the symptom checker. According to Dr. Hotze, besides one’s diet, the root problem for hypothyroidism might be in the water we drink and how we purify it. If so many Americans are suffering from this disorder, perhaps Dr. Hotze’s natural plan is the cure for one of the biggest problems this country has ever faced. 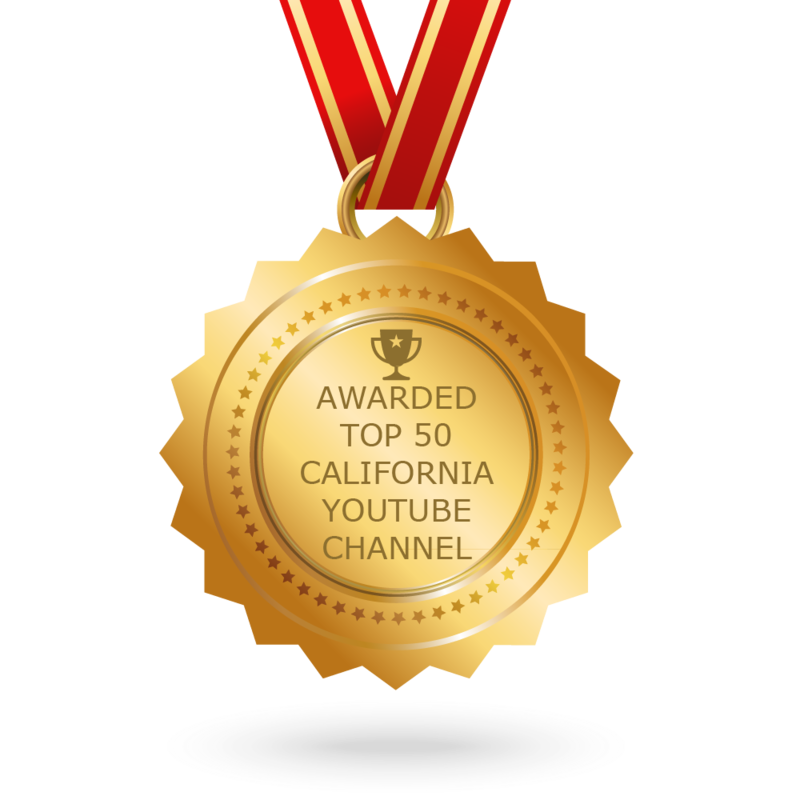 See for yourself in the video clip below and catch the full episode of California Life with Heather Dawson airing this week across the globe and online at CaliforniaLifeHd.com. For more information on hypothyroidism go to thyroidanswer.com and receive your free copy of Dr. Hotze’s book entitled Hypothyroidism Health and Happiness.